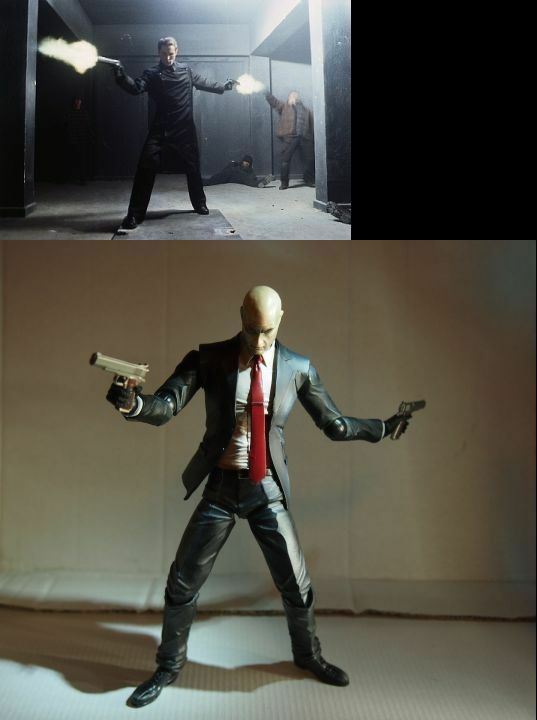 Cleric Hitman – These Are Not Toys! 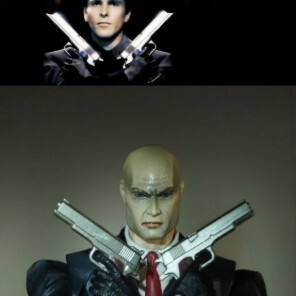 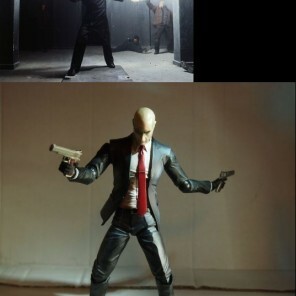 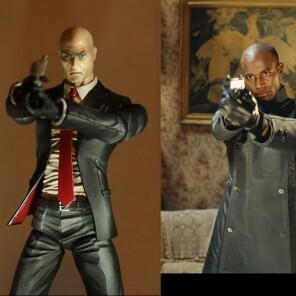 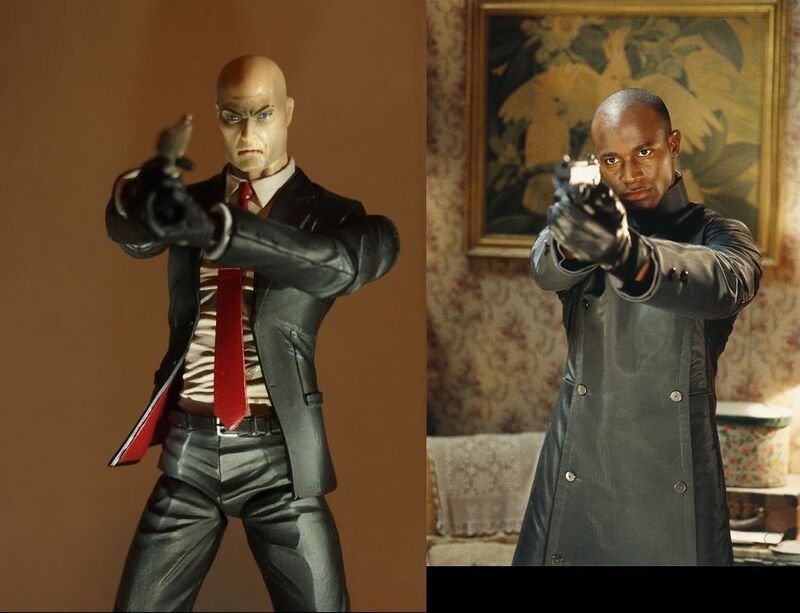 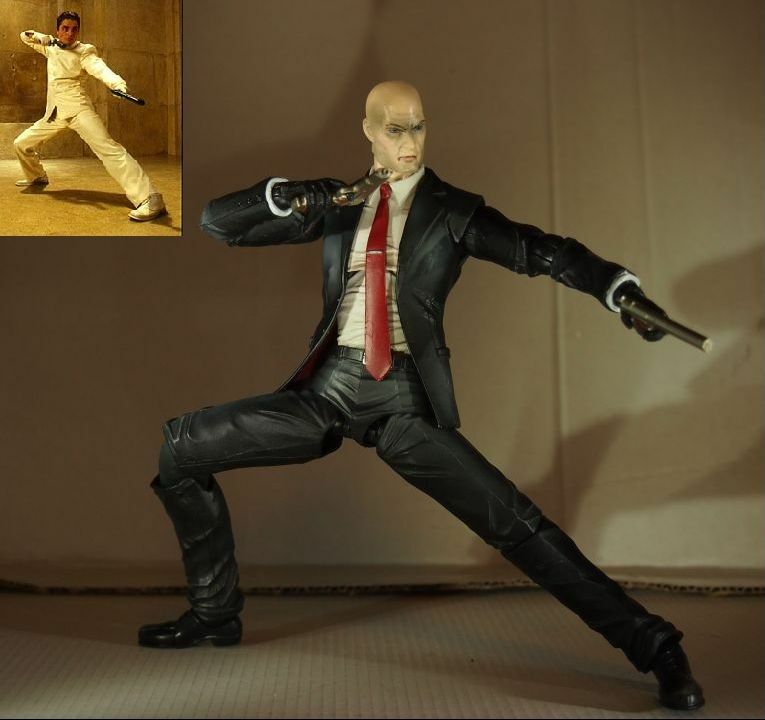 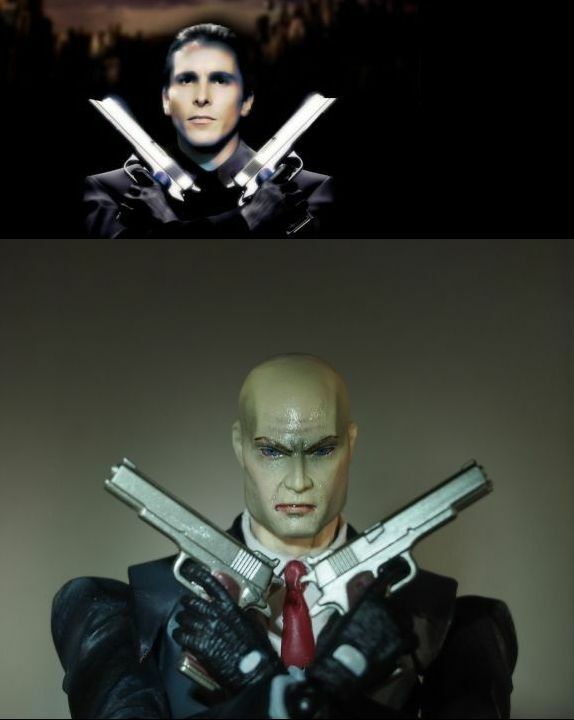 A few photos that I took on the day the Play Arts Kai Hitman figure reached me. 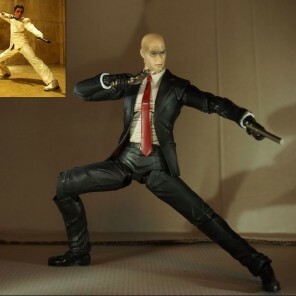 I was so impressed with the flexibility of its articulation that I started posing it A LOT and ended drawing inspiration from one of my most beloved movies: Equilibrium. 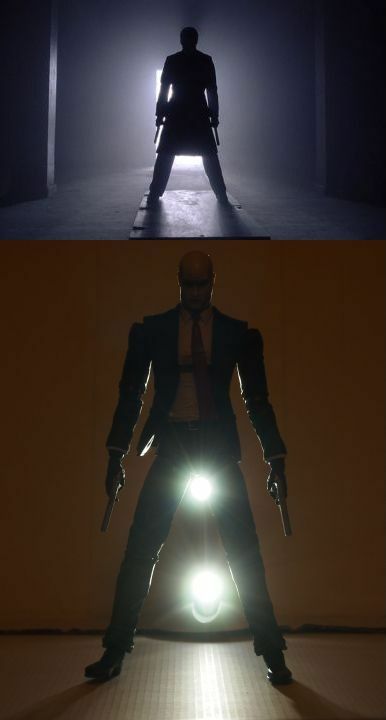 The quality of the photos and the background choice are not too great but I still enjoy the outcome. 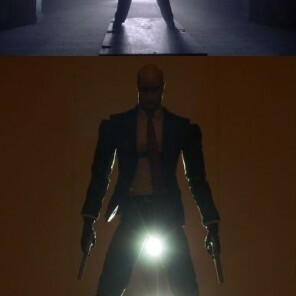 I added matching screenshots from the movie to fully highlight the comparison effect.